In addition, we are offering you household appliances; also, kitchen sinks, mixer taps – equipment produced by manufacturers well-known all over the world and beloved in Lithuania for many years. Before designing a kitchen, it is necessary to know what kind of household appliances we are going to install. 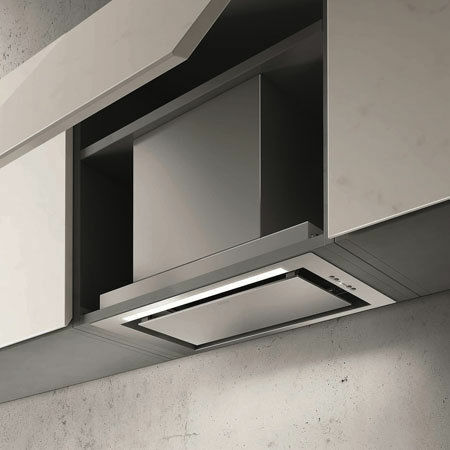 “Baldita” can offer high-quality household appliances of a variety of companies; moreover, the installation is free of charge and you will save time by not going to various showrooms for household appliances and choosing from a variety of offers, because the same article could be offered by our company. High quality hob is a must in every kitchen. Hobs can be of different types: induction, gas, electric and combined. On an induction hob you will cook faster, also, you will clean it easier than the electric or gas one. Kitchen sinks may have one or two bowls, be top or bottom mounted, universal, round or rectangle according to their configuration. 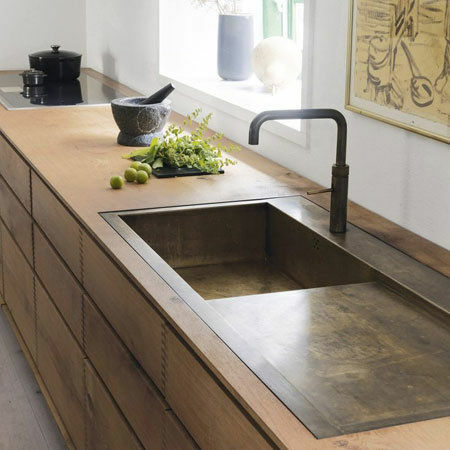 Kitchen sinks of different colours will complement both modern and classical design kitchens. Built-in kitchen hood is a piece of equipment dedicated to clean the air in the kitchen, most often installed over the oven, below the kitchen closets. They will effectively remove the vapour produced while cooking, neutralize odours and save your furniture from grease extracted together with water vapour. 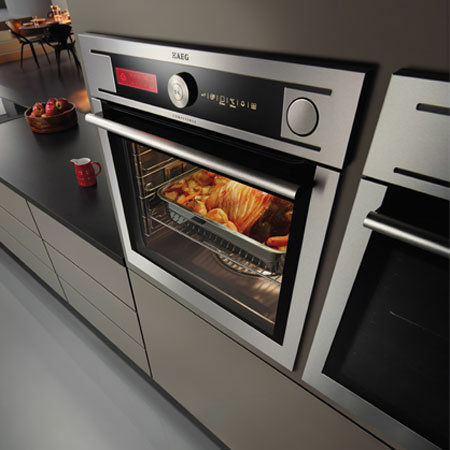 Ovens are dedicated for bakery and cooking all kinds of other dishes; a perfect assistant for a kitchen chef! A built-in oven will allow you to implement the selected kitchen design ideas more effectively. A dishwasher provides you perfect assistance in the kitchen helping to do more within a shorter period of time. 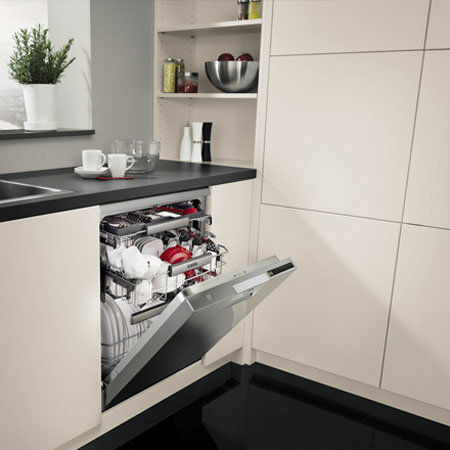 Forget dirty dishes – just place them to corresponding drawers, put some detergent and select a washing programme. The dishwasher will not only wash the dishes, but also dry the table accessories fast and without unnecessary troubles. 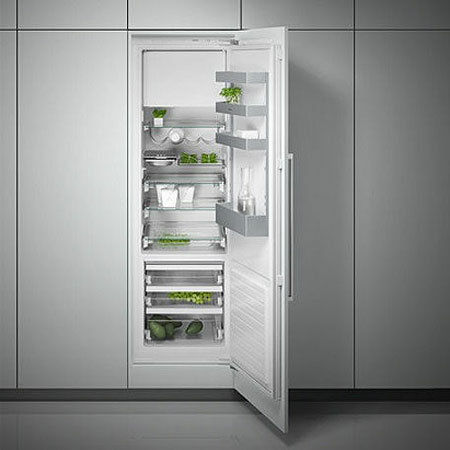 A refrigerator is one of the most important household appliances without which we could hardly imagine our lives. It‘s core function is to keep food fresh as long as possible.